Beaver Felton and Dave LaRue offer private bass lessons to folks in the Florida region. 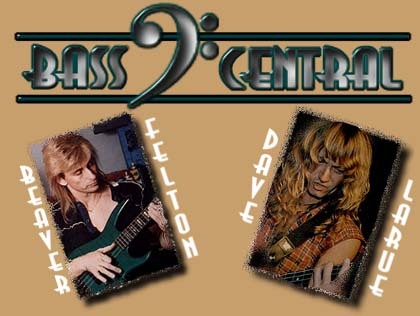 They also run an all-bass store called Bass Central in Maitland, Florida. Felton is an acclaimed instructor and bassist, and LaRue has played with the Dregs among many others. Contact them at bc@basscentral.com.